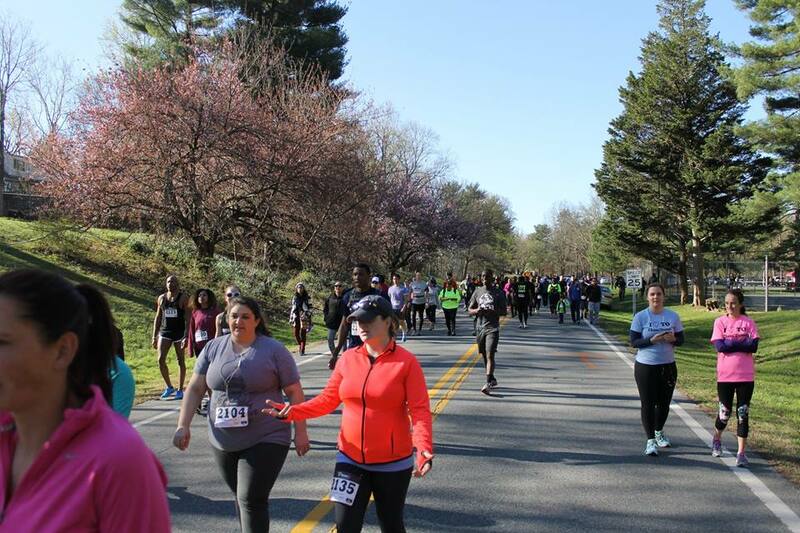 What a wonderful day and weather we had today during the Silver Spring 5K! 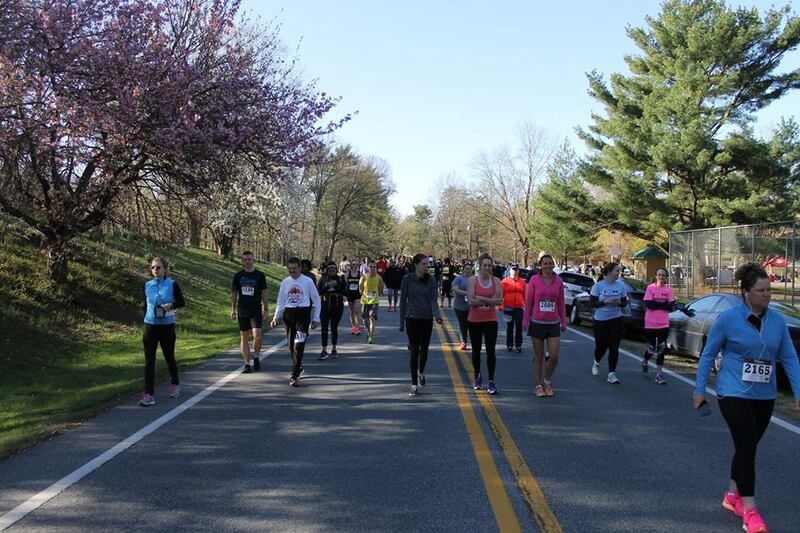 Thank you to our 190 participants who signed up to be a part of this event and for making it so much fun and rewarding. Below are your race times and awards. I will send a link to the pictures and videos once we finish editing them. 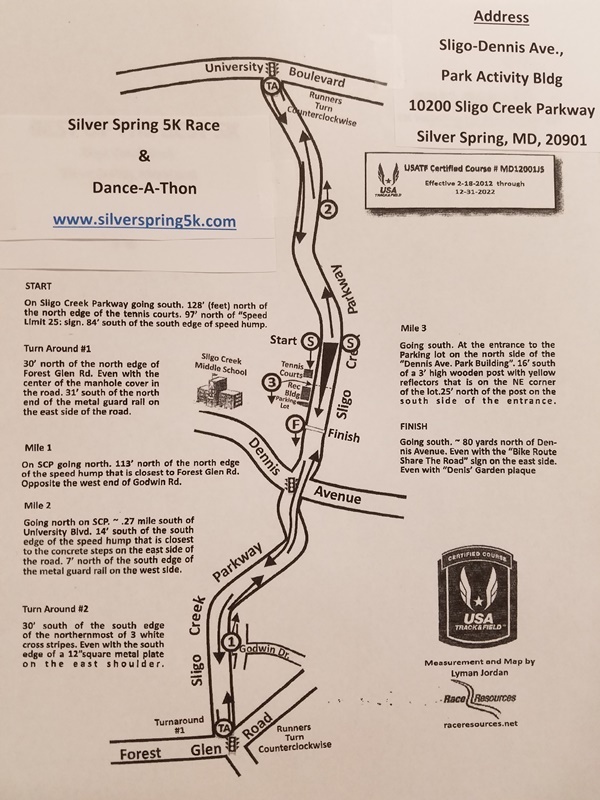 The Silver Spring 5K Race and Global Dance-A-Thon will be held on April 6, 2019 from 8am to 12noon. The event will be followed by an Award Ceremony. 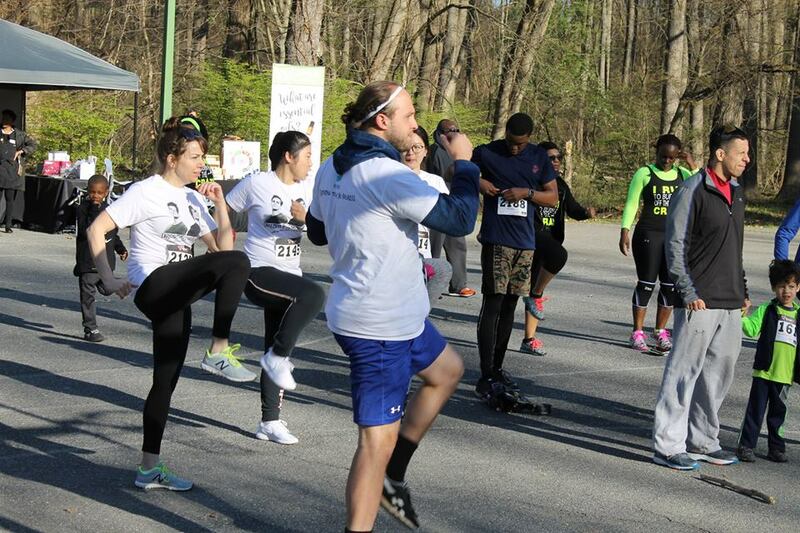 To sponsor this event, please contact at silverspringdowntown@gmail.com. 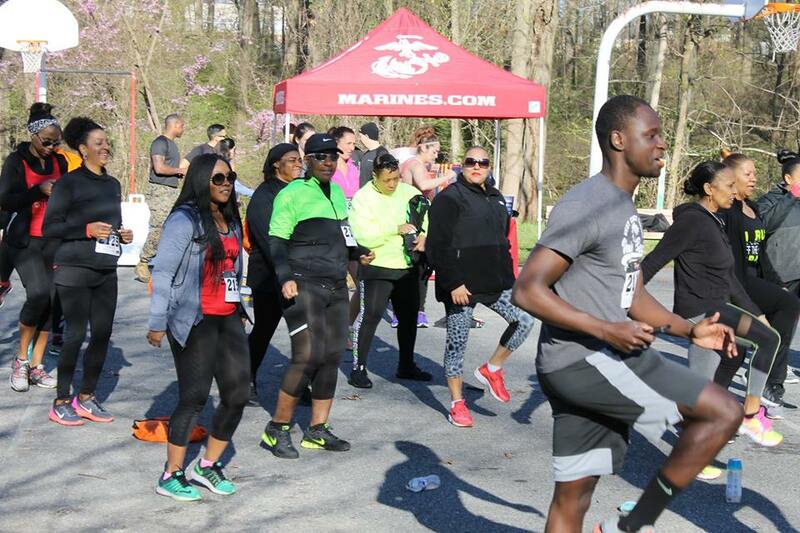 The event will benefit the Global Health Fitness Initiative, a non profit organization which offers free health and fitness services in low income communities. 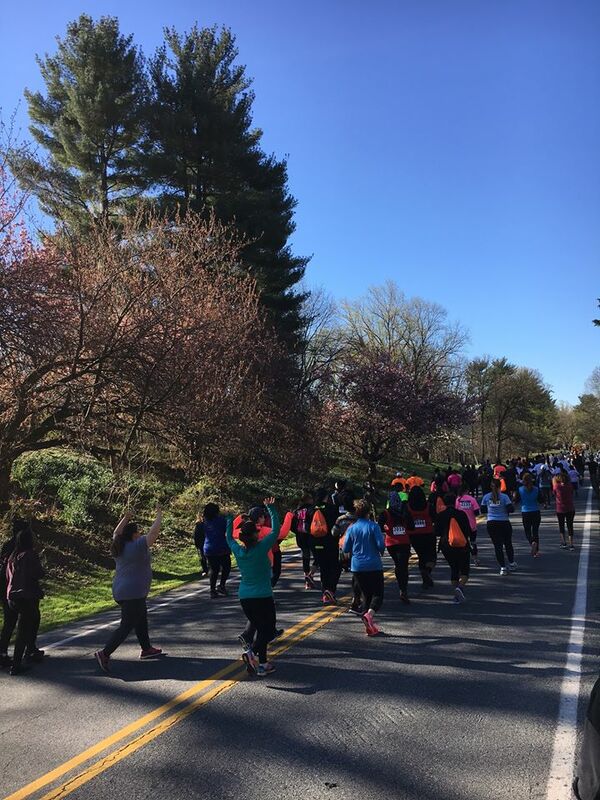 The race course is taking place along Sligo Creek Parkway in Silver Spring. 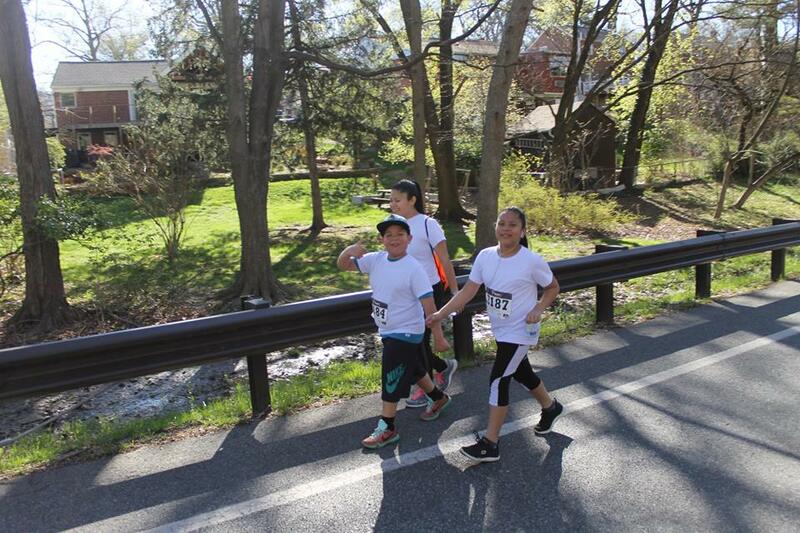 While the race is timed for those race enthusiasts, families and friends are encouraged to come out and enjoy for fun. 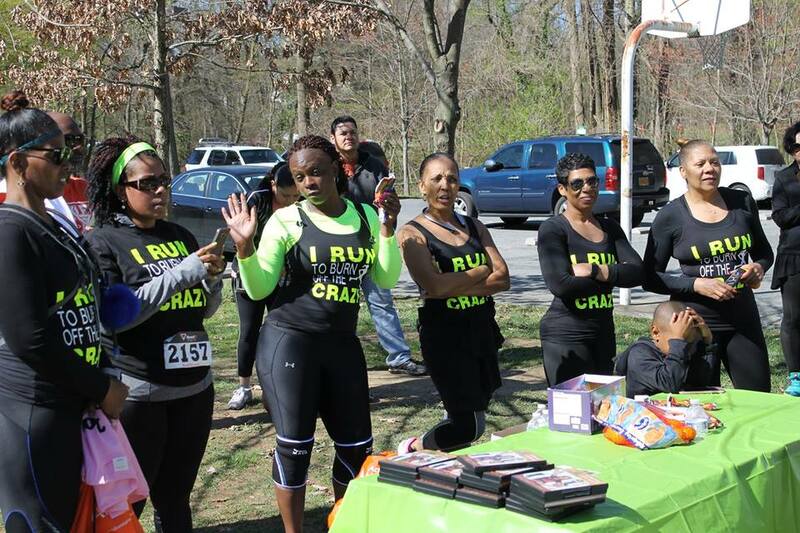 There will be course marshals stationed along the course, a water station, as well as refreshments at the Finish Line! 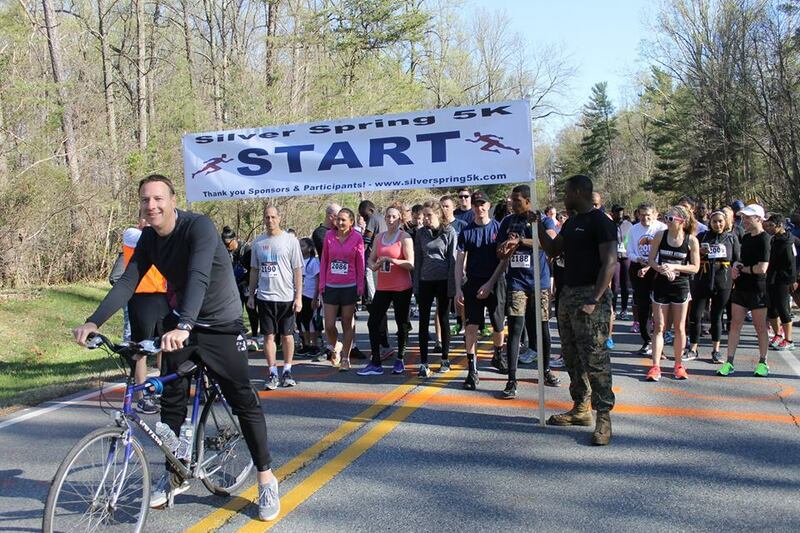 For more information, please contact silverspringdowntown@gmail.com or 301-565-8219.